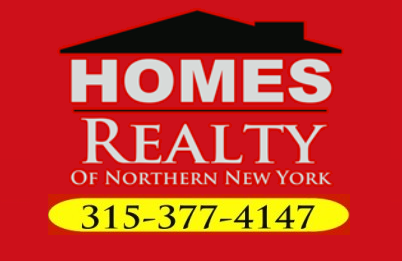 Homes Realty is always seeking professional, motivated, and experienced agents for its office. The successful candidate will have a high level of attention to detail, creativity, exceptional problem solving skills, a team oriented philosophy, prior experience and success in sales and marketing. Excellent verbal and written communications skills, ability to multi-task, and proficiency with computers are a plus. Must have long term real estate goals. All inquiries are kept confidential. Please email brendamalone2@yahoo.com for additional information. For more information on how to get started in your Real Estate Career click the image below. 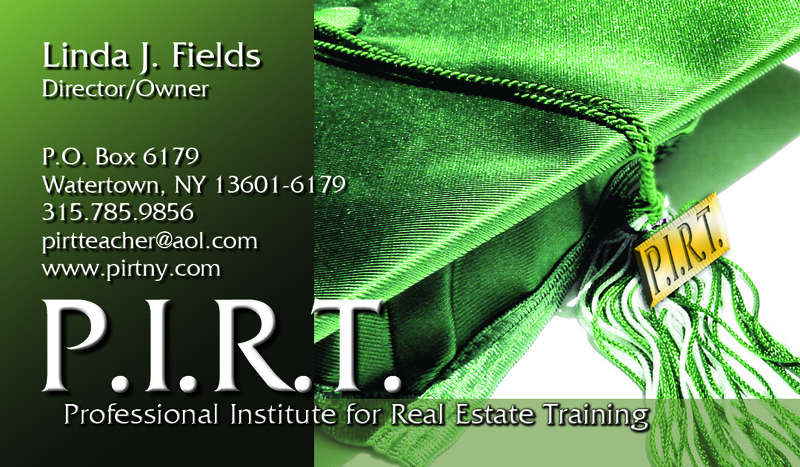 PIRT NY is your local Real Estate class and is full of all the information you will need. Give our office a call at (315) 377-4147 if you have any questions or concerns.